Clara - Leber Jeweler Inc. 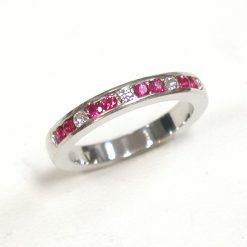 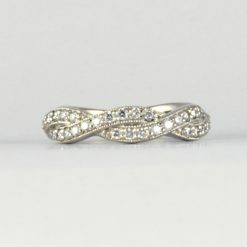 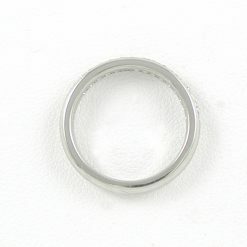 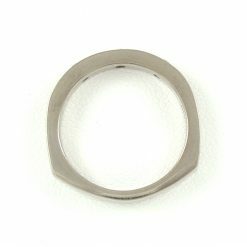 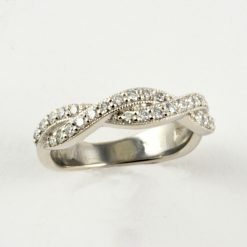 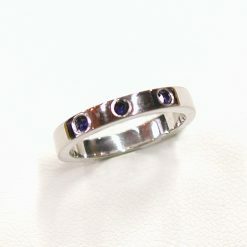 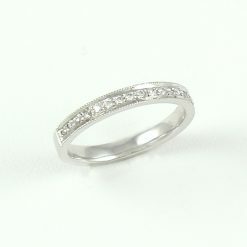 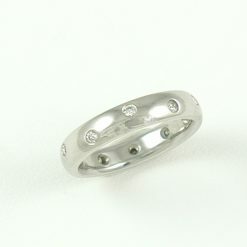 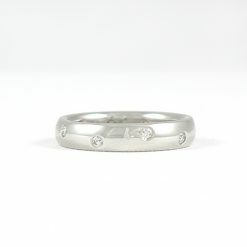 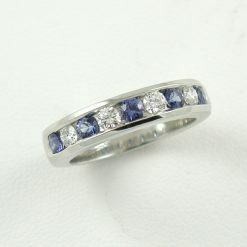 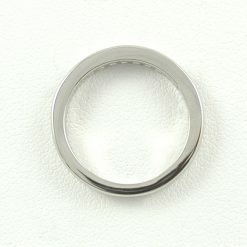 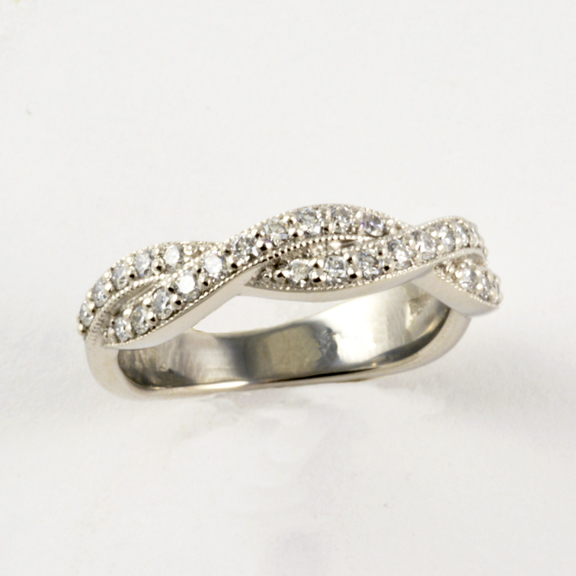 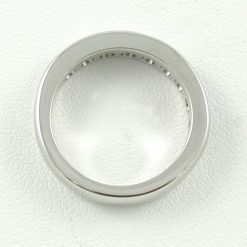 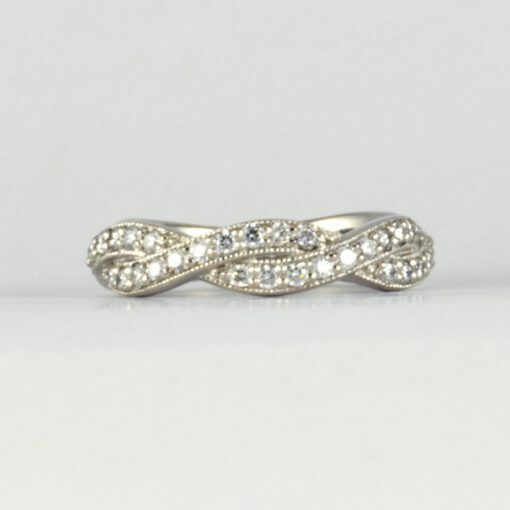 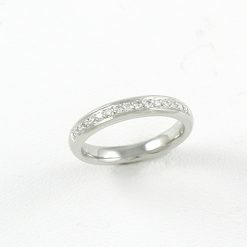 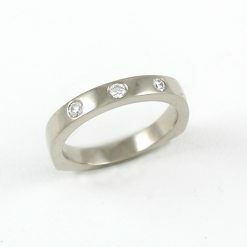 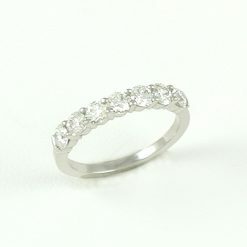 Measures approximately 4.3 mm on top tapering to 3.1 mm at the base of the shank. A pioneer in the field of still-life painting, Clara Peeters is the only Flemish woman known to have specialized in such pictures as early as the first decade of the 17th century.